Afriscope Magazine: What type of political structures favour or retard the growth of national consciousness and inter-ethnic unity? 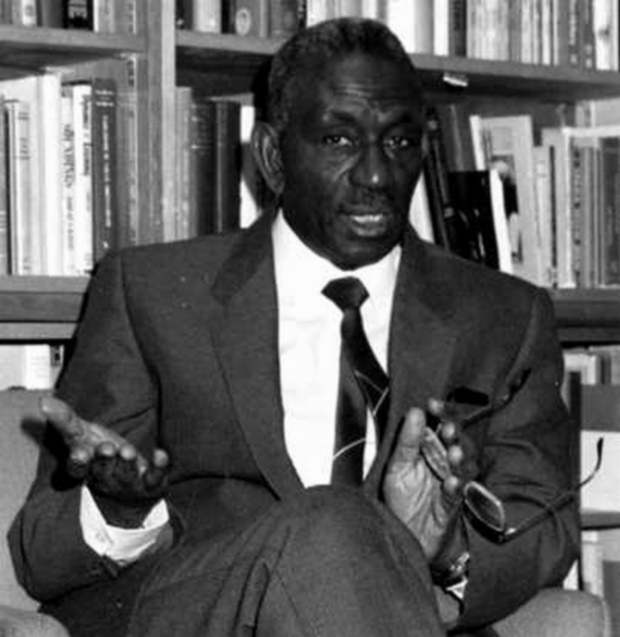 Diop: Regardless off the form of organization we seek to achieve, the principle which should guide us must center on the most scrupulous respect for the greatest possible degree of freedom for the various groups. We must avoid solutions based on coercion. It should be clearly understood that it is in the very interests of the majority of the constituent groups within a federal arrangement that the federal structures themselves not be challenged as such. The permanency of the federal structures must be inviolable. This principle should be upheld whether the case be a national federation like Nigeria, a regional federation, or a continental federation. Once a federal structure is set up, it should become irreversible. Once federal structures are elaborated, confirmed, and consolidated, secession of any kind must be prevented. Secession must be discouraged within the framework of continental, regional or national federal arrangements. However, its counterpart must be the granting of cultural freedom and autonomy to all communities. Africa must be protected against anarchy. No particular group can lastingly profit from it and all groups will permanently loose by it. While Africa must be protected from anarchy, we cannot condone the other extreme which leads to the stifling of the cultural freedom and autonomy of the various communities inhabiting the continent. Each community must be able to enjoy to the fullest a freedom compatible with its desire to fulfill itself culturally and linguistically.